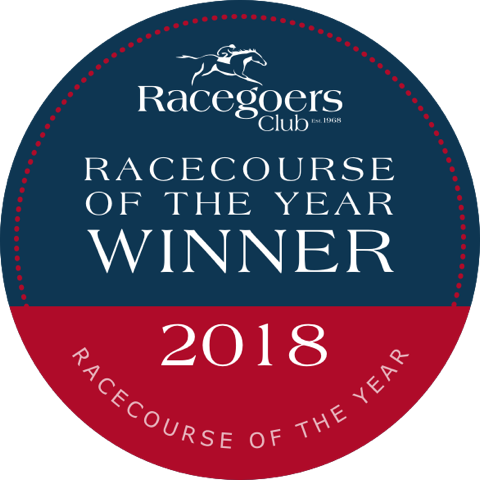 2019: "York - Best Racecourse in Britain 2018” voted for by the members of the Racegoers Club. This represents the 9th occasion York has won this award from the Racegoers Club – the largest organisation of its type in British Racing. 2018: "York - Best Racecourse in Britain 2017” voted for by the members of the Racegoers Club. This represents the 8th occasion York has won this award from the Racegoers Club – the largest organisation of its type in British Racing. 2018: "Staff Customer Service, Fast Food Outlet - Knavesmire Courtyard & Quality Cafe/Restaurant - The Gimcrack" Visit England accolades. 2018: "Conference Venue of the Year" Visit York Awards. 2018: "Visitor Experience of the Year" Visit York Awards. 2017: "Alison Storey - Outstanding Achievement Award" Racecourse Association, Showcase Awards. 2017: "Best Event" for our 18th Raceday, Racecourse Association, Showcase Awards. 2017: "Staff Customer Service, Best Fast Food Outlet & Lovely Loos" Visit England accolades. 2017: "Best Casual Dining Experience at a Racecourse - Eat Between Our Races" Merbury National Catering Awards. 2017: "Gold Standard Award" The Racecourse Owners Association. 2017: "Visitor Attraction Gold Award" RHS Yorkshire in Bloom Awards. 2017: "Alison Storey - Outstanding Customer Service Award" Visit York Tourism Awards. 2017: "York - Best Racecourse in Britain 2016” voted for by the members of the Racegoers Club. This represents the 7th occasion York has won this award from the Racegoers Club – the largest organisation of its type in British Racing. 2016: "Tourism Event of the Year, Juddmonte International Bronze Award" Visit England. 2016: "Visitor Attraction Gold Award and Joint Category Winner" RHS Yorkshire in Bloom Awards. 2016: "Gold Standard Award" The Racehorse Owners Association. 2016: “York - Best Racecourse in the North 2015” voted for by the members of the Racegoers Club. This represents the 26th occasion York has won this award from the Racegoers Club – the largest organisation of its type in British Racing. 2015: "Group 1 Juddmonte International, best race in Great Britain" - International Federation of Horseracing Authorities. 2015: "Overall Showcase Champion" Racecourse Association, Showcase Awards. 2015: "The Racecourse Groundstaff Champion" Racecourse Association, Showcase Awards. 2015: "Owners' Experience" Racecourse Association, Showcase Awards. 2015: "Food & Beverage - The Northern End Development" Racecourse Association, Showcase Awards. 2015: "Tourism Event of the Year - The Best Race in the World, The Juddmonte International" White Rose Awards. 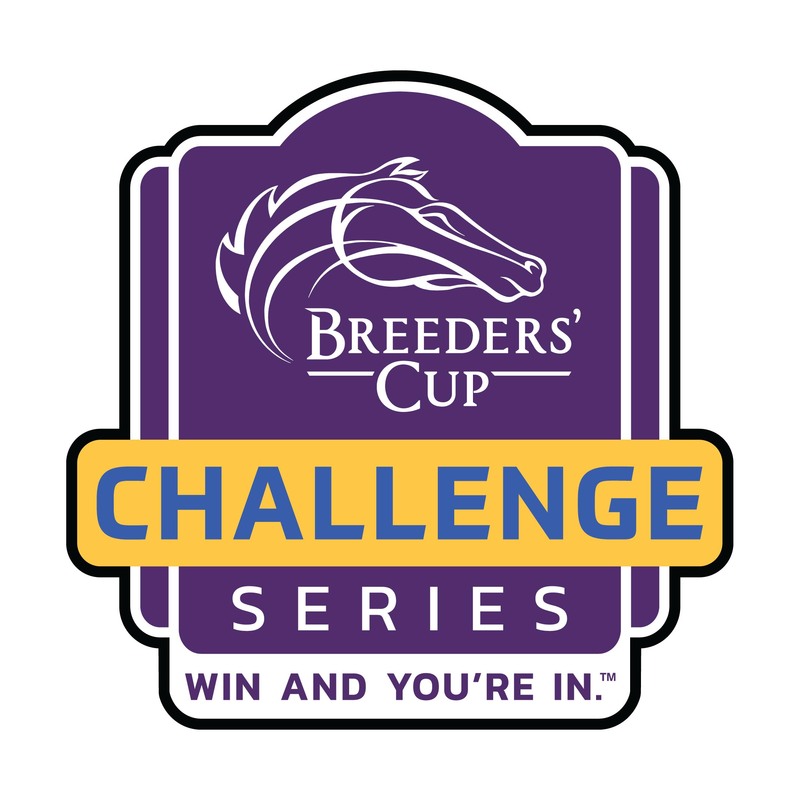 2015: "Gold Standard Award" The Racehorse Owners Association. 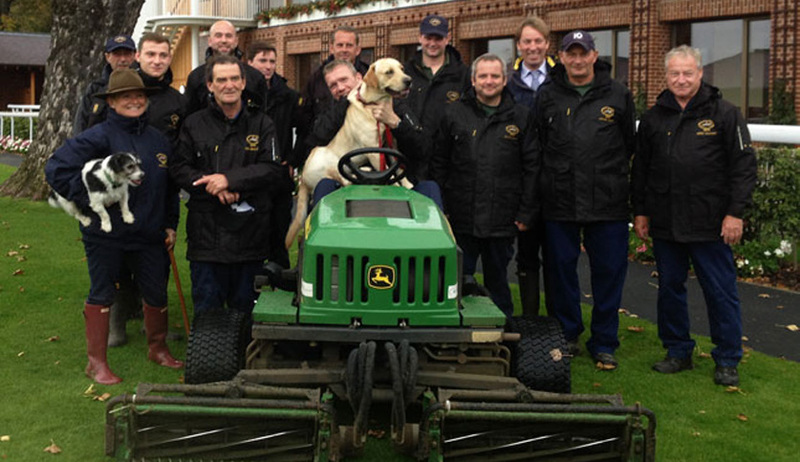 2015: "Flat Groundstaff Team of the Year" The Racecourse Groundstaff Awards. 2015: "Best Bar in UK racing - Moet Pavilion" Merbury National Catering Awards. 2015: "Visitor Attraction Gold Award" RHS Yorkshire in Bloom Awards. 2015: "Jane Richardson - The PA Hub Members' Member York Award" Yorkshire PA Awards. 2015: "Conference Venue of the Year" Visit York Tourism Awards. 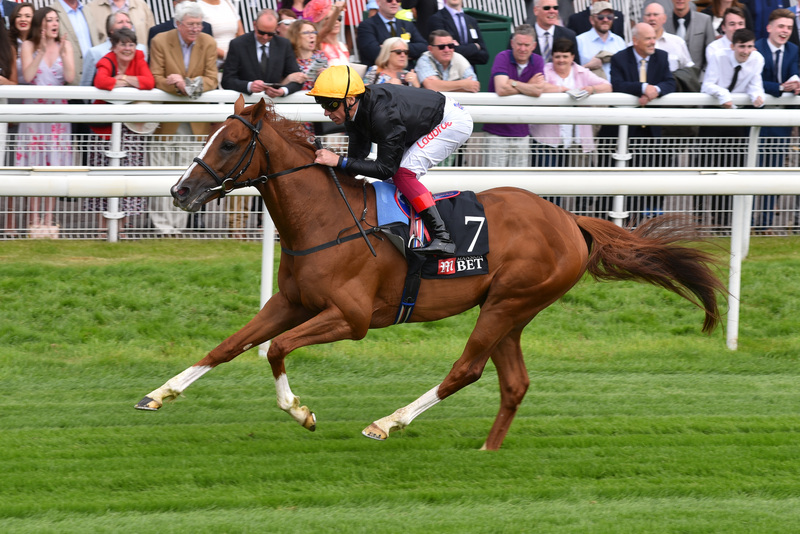 2014: "Group 1 Juddmonte International, best race in the world" - International Federation of Horseracing Authorities. 2014: "York Design Award in the non-residential - large category for the first phase of the Northern End Development" York Design Awards. 2014: Ranked in the top ten of UK racecourse after a detailed Visit England assessment. 2014: "John Deere Professional Horse Racing Grounds Team of the Year Award" Institute of Groundsmanship Industry Awards. 2014: “York - Best Racecourse in the North 2014” voted for by the members of the Racegoers Club. 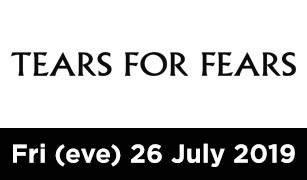 This represents the 25th occasion York has won this award from the Racegoers Club – the largest organisation of its type in British Racing. 2014: "York Racecourse - Flowered Bins" #TopSpot Racecourse Association, Showcase & Awards. 2014: "Visitor Attraction Gold Award" RHS Yorkshire in Bloom Awards. 2013: “York - Best Racecourse in the North 2013” voted for by the members of the Racegoers Club. This represents the 24th occasion York has won this award from the Racegoers Club – the largest organisation of its type in British Racing. 2013: Ranked in the top ten of UK racecourse after a detailed Visit England assessment. 2013: "Adrian Kay - Alex R Millar DLF/Johnsons Groundsman of the Year Awarded" Institute of Groundsmanship Industry Awards. 2013: "Adrian Kay - John Deere Professional Horse Racing Groundsman of the Year" Institute of Groundsmanship Industry Awards. 2013: "York Racecourse - All About the Horse Award for hosting the Charles Owen Pony Race Series Grand Finals" Racecourse Association, Showcase & Awards. 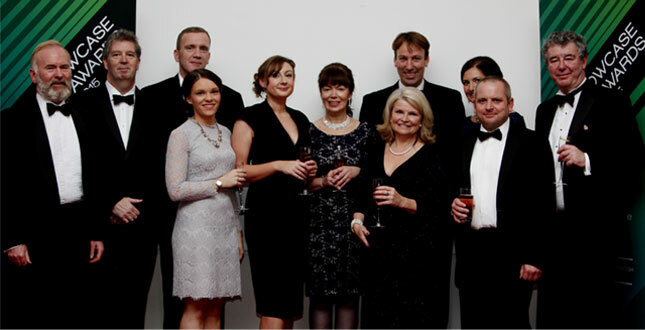 2012: "Marketing Campaign of the Year 2012 - Unlocking the Frankel Factor" Visit York Awards. 2012: "The Racecourse Groundstaff Award" Racecourse Association, sponsored by Watt Fences, Amenity Land Solutions and turf sports magazine, Pitchcare. 2012: “York - Best Racecourse in the North 2012” voted for by the members of the Racegoers Club. This represents the 23rd occasion York has won this award from the Racegoers Club – the largest organisation of its type in British Racing. 2012: "York Racecourse - All About the Horse Award for Unlocking the potential of the Frankel Factor" Racecourse Association, Showcase & Awards. 2012: "Best Wine List at a UK Racecourse" Merbury Catering Awards. 2011: "Large Visitor Attraction of the Year 2011" Visit York Tourism Awards. 2011: "Spectator Sports Ground of the Year 2011" Institute of Groundsmanship Industry Awards. 2011: "York Racecourse - Marketing Award for Fashion on the Field" Racecourse Association, Showcase & Awards. 2011: "York Racecourse - Food & Beverage Highly Commended for The Edible Racehorse" Racecourse Association, Showcase & Awards. 2011: "Sawley Arms Trophy for the individual who has done the most to promote Yorkshire In Bloom" for Ian Halstead, Head Gardener at York Racecourse. 2011: "York Racecourse - Gold Rose Award" Yorkshire In Bloom. 2010: “York - Best Racecourse in the North 2010” voted for by the members of the Racegoers Club. This represents the 21st occasion York has won this award from the Racegoers Club – the largest organisation of its type in British Racing. 2010: “York - Best Overall Catering Experience on a British Racecourse 2010” Merbury Racecourse Catering Awards sponsored by Piper Heidsieck. 2010: “Tourism and Hospitality Business of the Year 2010” York Business Awards supported by the York Press. 2010: “Yorkshire In Bloom Special Discretionary Award” for Ian Halstead, Head Gardener at York Racecourse. 2010: “York – Best Overall Racecourse Experience for an Owner” Tour of Tracks of all British Flat Racecourses by Michael Broke for Racehorse Owners Association. 2009: “Ebor Festival – Visitor Experience of the Year” Visit York Awards. 2009: “York – Racecourse of the Year 2009” Racehorse Owners Association. 2009: “York – Neil Wyatt Groundstaff Award winner 2009” top racing surface award for the top flat racecourse in Britain. 2008: Adrian Kay, Head Groundsman voted as Unsung Hero by representatives of the Institute of Groundsmanship (IOG), The British and International Golf Greenkeepers Association (BIGGA) and the Sports Turf Research Institute (STRI). 2008: “York – Best Northern Racecourse” Elite Racing awards. 2007: “York – joint top rated flat racecourse of all courses in UK and Ireland” Racing Post. 2006: “Ladbrokes St Leger Festival at York – Festival of the Year” York Tourism Awards. 2006: "York Racecourse - Silver Gilt, Yorkshire in Bloom"
2005: “William Derby – York Ambassador of the Year” York Tourism Awards. 2005: “York Racecourse – Attraction of the Year” York Tourism Awards. 2005: “Flat Racecourse of the Year 1986-2005 – York” Travelling the Turf Guide to Racecourses in Great Britain and Ireland. 2003: “York – Racecourse of the Year” Racegoers Club. 2001: “York – The Course Inspector Top Racecourse in Britain” Alan Lee, award-winning racing correspondent for The Times survey of all racecourses. 2001: “York – Racecourse of the Year” Racegoers Club. 1995 - 2000: "York Racecourse - York in Bloom Winner."